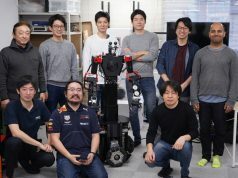 Tech Bureau, the Japanese startup offering cryptocurrency and blockchain technology, announced today that it has fundraissed 1.6 billion yen (about $14.7 million) from Tokyo-based enterprise software company Infoteria (TSE:3853) and investment firm Jafco (TSE:8595). 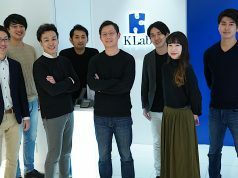 According to the Nikkei, the funds will be used to enhance infrastructure and service development of Zaif, the company’s cryptocurrency exchange, also focusing on expanding Mijin and their other private blockchain-based products to the European and Asian markets. The company is about to launch a token sale on October 2nd for their COMSA platform for ICOs (initial coin offerings) while the Nikkei article says that the project has remarkably attracted over 120,000 registrants who manifest interest in the sale. 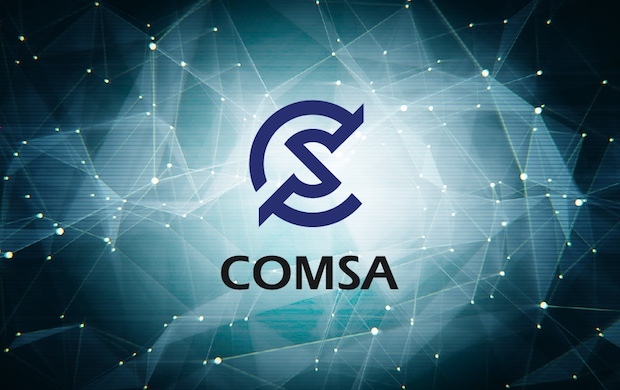 The COMSA platform will raise funds through a token sale for improving the service environment of itself. So the funds in the latest announcement is cash injection into Tech Bureau rather than the COMSA platform, separately dealt with by the purpose of use. Speaking of the COMSA platform, Japanese financial information provider Fisco (TSE:3807), Nippon Technology Venture Partners (NTVP) and ABBALab have recently committed to investing in CMS (the platform’s token coin) and XEM (NEM cryptocurrency). 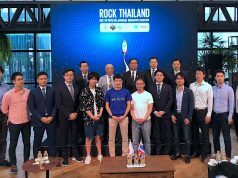 Tech Bureau announced yesterday that Japanese angel investor Kotaro Chiba has invested bitcoins worth $1 million US in the COMSA platform in the pre-sale phase. COMSA – CMS ICO Token Cryptocurrency Coin Business Blockchain?